Our service is managed as a partnership between Child Australia and Nightcliff Primary School, and aims to support the Nightcliff community by providing education and care in an environment of learning and belonging. At our service you will see the children learning through play at their own pace, complimented with intentional teaching strategies. Children are provided with the opportunity to connect with nature, take considered risks, and problem solve. They are supported to form friendships, learn about themselves and about other people. We are proud of the strong attachments children form with our educators and how we help them to feel safe and secure on their own. 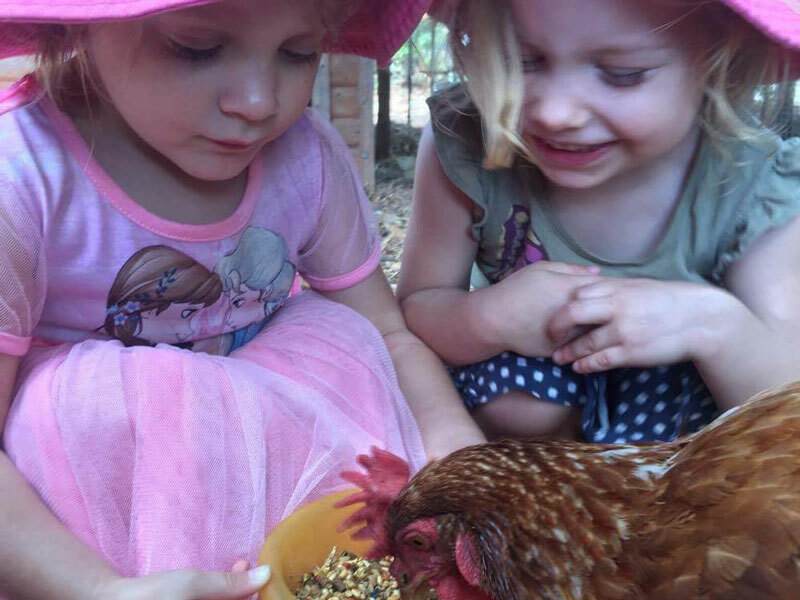 Children at Nightcliff ELC get dirty, have fun, and together we will develop goals for your children’s learning and development. Our connections with families are honoured and we understand the importance of community. Our educators are caring and innovative. Our environments are purposeful places of exploration and discovery. Our curriculum is intentional, holistic and responsive. We provide respectful, age appropriate learning and care for your child. Our service is a place of belonging, learning, and play. We respect the land that we are part of. We really want to be a home away from home, and our current families tell us they feel safe and secure when they see the connections we have with their children. They say they are happy and feel lucky that they are a part of our little community, and they love coming into the service and seeing their children learning and developing with us. We love to hear the funny stories about what their children have said at dinner time about what they have experienced during their time with us. 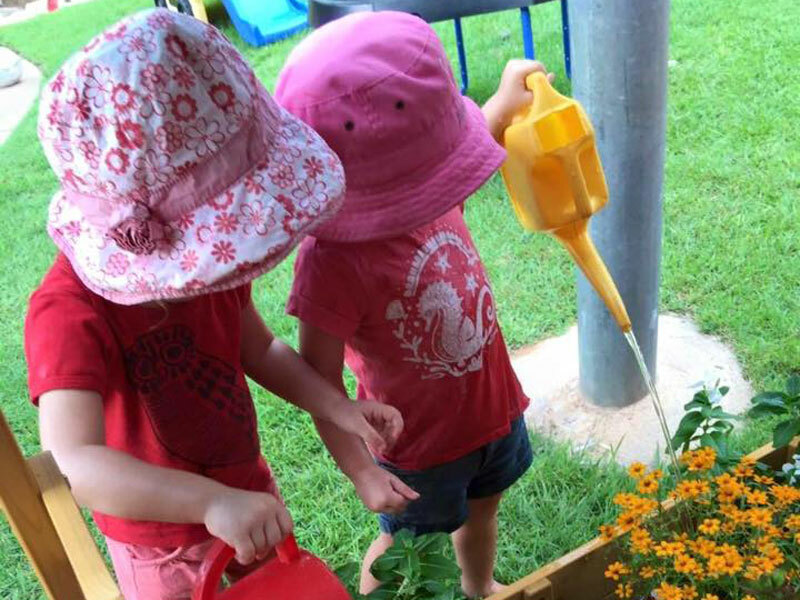 Nightcliff Early Learning Centre is currently rated as Exceeding the National Quality Standard and have won awards at a state level for both service excellence and sustainable practices. Our highly qualified and experienced team includes an Early Childhood Teacher, Senior Educators who hold a Diploma of Education and Care, and educators holding or working towards a Certificate 3 or Diploma of Education and Care. In addition to 17 years’ experience in Early Childhood settings, our Director holds a Diploma of Education and care, and complimentary qualification in community sector management and training and assessment.